The letter that would change everything arrived on a Tuesday. It was an ordinary morning in mid-April that smelled of clean washing and grass cuttings. 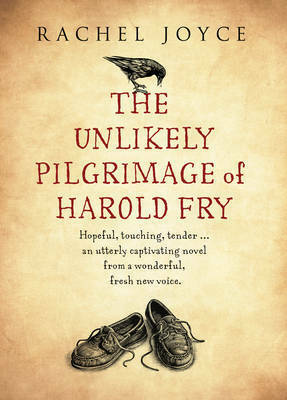 When Harold Fry nips out one morning to post a letter, leaving his wife hoovering upstairs, he has no idea that he is about to walk from one end of the country to the other. He has no hiking boots or map, let alone a compass, waterproof or mobile phone. All he knows is that he must keep walking to save someone else’s life.